It's a shorter route to get to Taguig from the eastern part of the Metro! (SPOT.ph) With the worsening traffic jams in Metro Manila, finding alternate routes is a must. If you reside in the eastern part of the Metro, you probably know how much of a pain it is to get from Antipolo to the airport, for instance—and leaving home way ahead of time before your flight is your safest bet, with only limited routes that you could take. So if you're bound to fly out in the next few weeks, there's good news for you—a Christmas miracle from the traffic gods—as the Department of Public Works and Highways inaugurated the P1.28-billion Laguna Lake Highway on November 15. The toll-free highway links M.L. 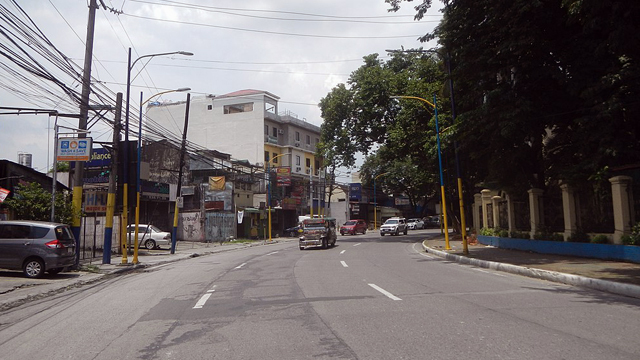 Quezon Avenue, in Bicutan, Taguig City to the newly constructed Napindan Bridge II, which connects Taguig, Pasig, and Taytay, Rizal. It's expected to cut travel time to 30 minutes (or even less!) between Taguig and Rizal. 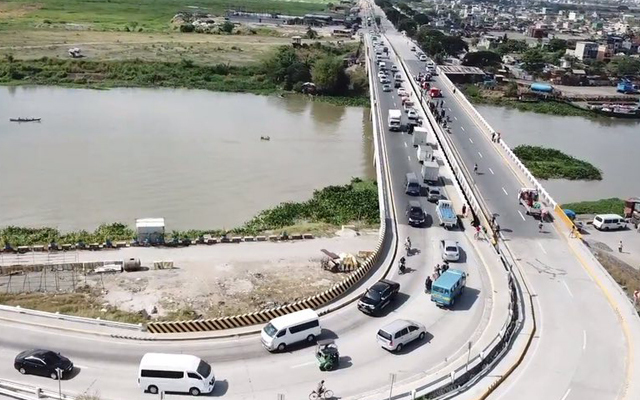 Instead of taking the usual South Luzon Expressway-EDSA route, the newly opened four-lane highway serves as an alternate route for motorists, easing the traffic congestion along EDSA and C-5. The newly constructed highway is nearly seven kilometers long and features a three-meter wide bike lane, perfect for cyclists planning a visit to the east of the Metro.